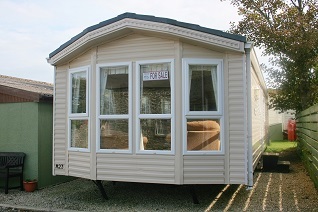 This is a brand new 37' x 13', 2 bedroom model of this elegant holiday home. See the brochure for full specifications and features of this class leading home. 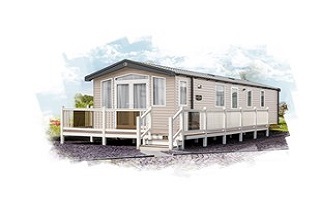 This is a brand new 36' x 12', 2 bedroom model of this superb holiday home. 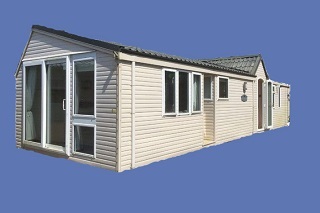 Featuring full double glazing, central heating, pitched tiled roof and outlook doors. See the brochure for full details. 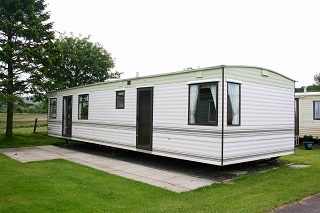 This superb caravan is in AS NEW CONDITION and will be arriving on site soon. See the brochure for photos. For more information please Email or phone Martin on 01974 831675. The Atlas Concept is an extremely spacious home with an unusual layout. It features double glazing and has central heating, a pitched tiled roof and outlook doors. A simply amazing caravan! 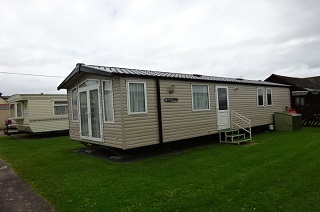 A superb layout for a 3 bed caravan, particularly as it has a large end bed main bedroom which is unusual for 3 bed layouts. 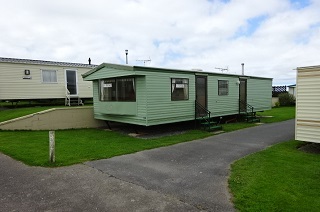 There is full central heating and double glazing throughout and the condition of this caravan is 'AS NEW'. 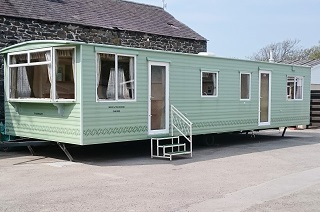 If you are serious about buying a caravan this one is a must to view. 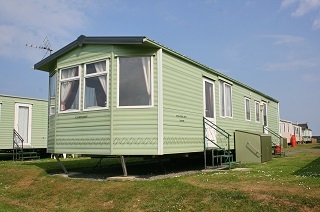 This is a perfect 'starter' caravan in lovely condition, and for a 32x12ft model it is amazing how spacious it feels. This caravan has a real feeling of luxury about it. It is laid out in a traditional style, and is in excellent condition throughout. 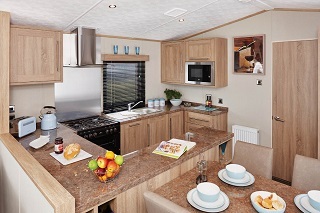 The Pemberton Corniche is a well laid out caravan that has many interesting features. Peace, tranquility, and hassle free - anytime you choose.